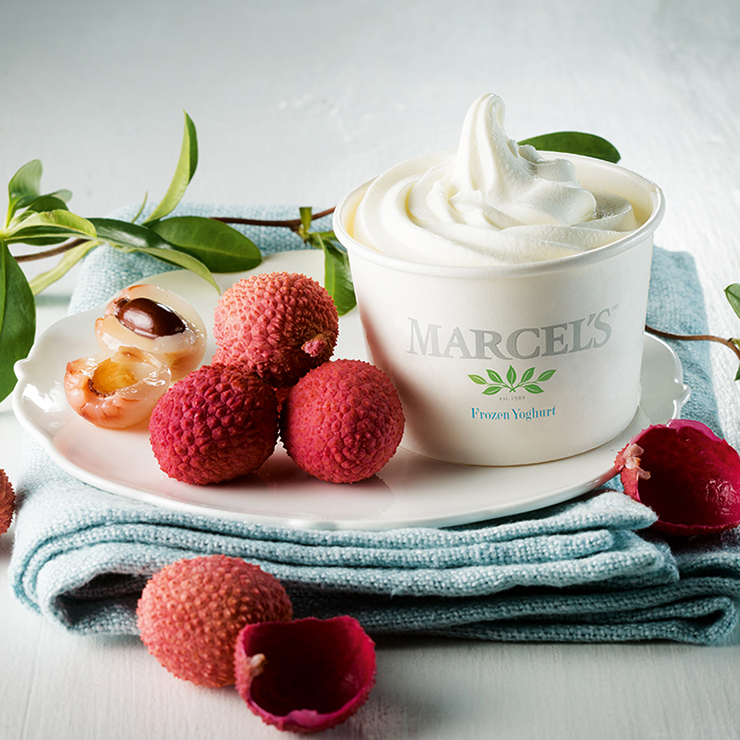 Far from plain and boring, our creamy vanilla made with real vanilla pods perfectly captures the gentle but distinct flavour of the world’s most popular spice. The decadently sweet and satisfying taste of melt-in-your-mouth rich milk chocolate. Sweet and slightly tart, our classic strawberry remains most customers’ favourite fruity flavour. This rich and buttery caramel-like flavour is our signature, and by far the most popular amongst our fans. A creamy banana toffee taste reminiscent of the traditional English dessert pie. A creamy caramel sensation with hints of butter and vanilla. This rich flavour combines the bold taste of coffee with the naturally occurring sweetness of the frothy milk that accompanies the popular warm drink. A finely balanced blast of refreshment with a tropical twist. Mouthwatering sweetness that will remind you of the pink spun-sugar treat you loved as a child. Enjoy the custard and caramelised sugar sensation of the classic French dessert. Think golden caramel meets creamy condensed milk, with a splash of vanilla added to the mix. A perfectly harnessed sweet, elegant and rich flavour that does ample justice to the distinctive nut. *Not recommended for people with nut allergies. A rich, smooth and tangy taste that’s just as good as the real thing. The refreshing acidity of lemon perfectly complemented by the rich nuttiness of poppy seeds. Part sweet and part sharp, this juicy and refreshing citrus flavour is perfect for revitalising the taste buds on a warm summer’s day. A delicate, slightly musky flavour bursting with juicy sweetness. Enjoy the silky sweetness of this juicy stone fruit. A creamy, custardy South African staple with hints of cinnamon flavour. A delectably cooling sensation for the whole mouth. This sweet, creamy flavour with hints of honey and vanilla was specially developed for us by the renowned Wedgewood handmade nougat specialists. Fabulously fruity, sweet and juicy – a perfect summer treat. A slightly sweet, slightly tart and super juicy combination of strawberries, raspberries, blueberries and blackberries. A fresh and juicy mix of mango, guava and passion fruit. The gentle flavours of rosewater and powdered sugar that characterise the classic candy.